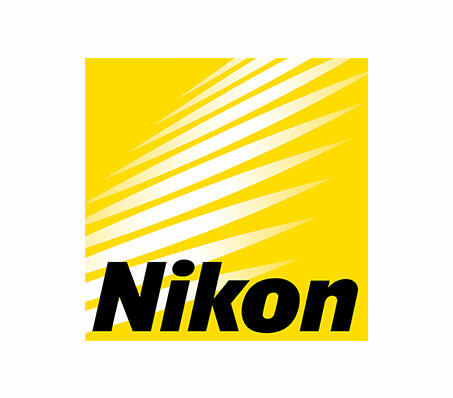 Nikon has gained reputation worldwide as a leader in the optical industry since its launch in 1917. In 1946, Nikon broadened its manufacturing capabilities from camera lenses to include prescription lenses for eyeglasses. Nikon’s dedication to research and development underlines the significance that it places on innovation, and results in continuous advancements in its high-quality and dependable optical lenses.